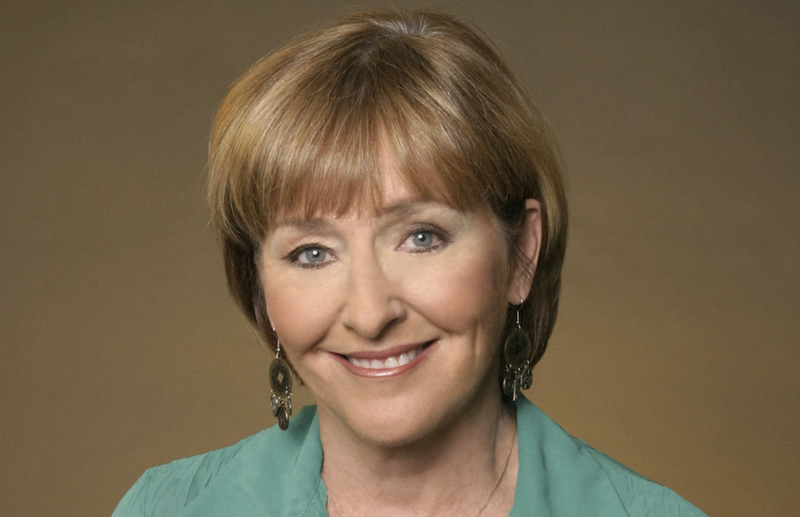 The UCSB Department of Music will present a Guest Artist Masterclass led by mezzo-soprano Frederica von Stade on Wednesday, April 3, 2019 from 1:30-3:30 pm in Karl Geiringer Hall on the UCSB campus. Recognized as "one of America's finest artists and singers" by the New York Times, Ms. von Stade has enriched the world of classical music for four and a half decades with her appearances in opera, concert, and recital. Ms. von Stade will work with mezzo-soprano Kelly Guerra, baritone Byron Mayes, soprano Christy Lee Peterson, and mezzo-soprano Molly Clementz of the UCSB Voice Program. UCSB faculty member Dr. John Ballerino will serve as the collaborative pianist for the class. Admission is free. Seating is first-come, first-served. Reservations are not available.